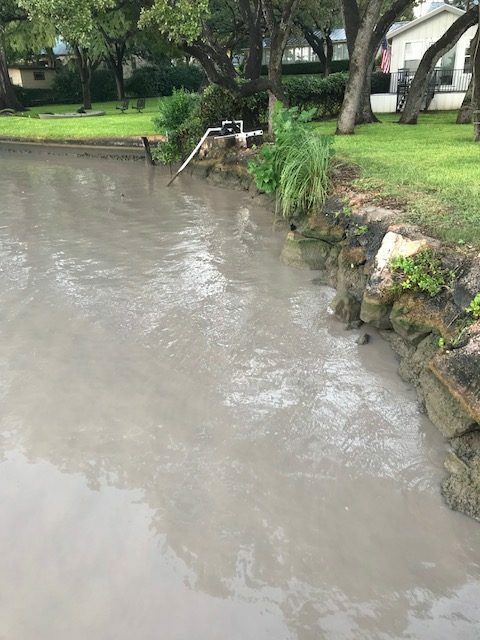 If you have questions about your Lake LBJ real estate value after this historic flood or need assistance cleaning up or rebuilding do not hesitate to reach out at (512) 786-1515. 2. Properties that did flood were properties that were known to have a real flood risk. I have spoken to many owners that did not carry flood insurance on these properties and gave the reason of the high cost to not carry. This high cost is high because of the fact that there was and is a significant flood risk. 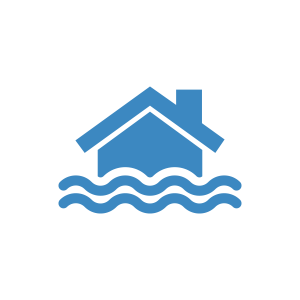 There may be a few opportunities in this category for flooded properties but if the properties are not taken into current flood standards its hard to believe they will be good investments. If a particular property has the main living areas elevated and only had a flooded basement that was built to withstand the flood then there is not much to worry about and these are still great properties although flood coverage wont be cheap. So where then does the opportunity lie? 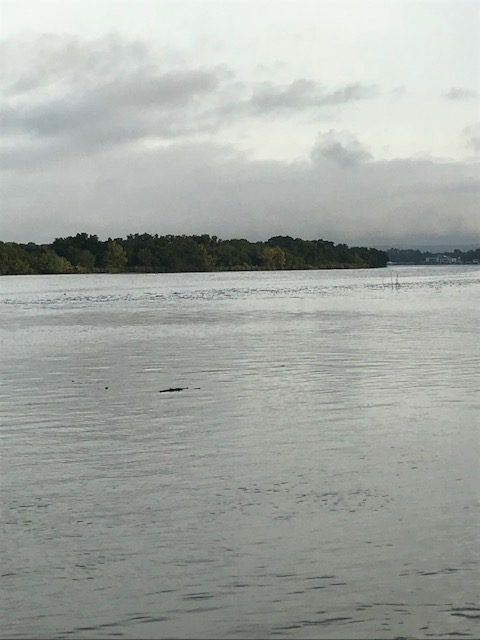 I believe the best option for buying a good deal on Lake LBJ will be to focus on non-flooded properties that have been on the market for a long time. In some cases (not all) owners will be ready to “Move on” and negotiate aggressively to get a deal done. The sellers are happy to have escaped the flood but felt the pressure and wont to remove the potential risk from their portfolio. 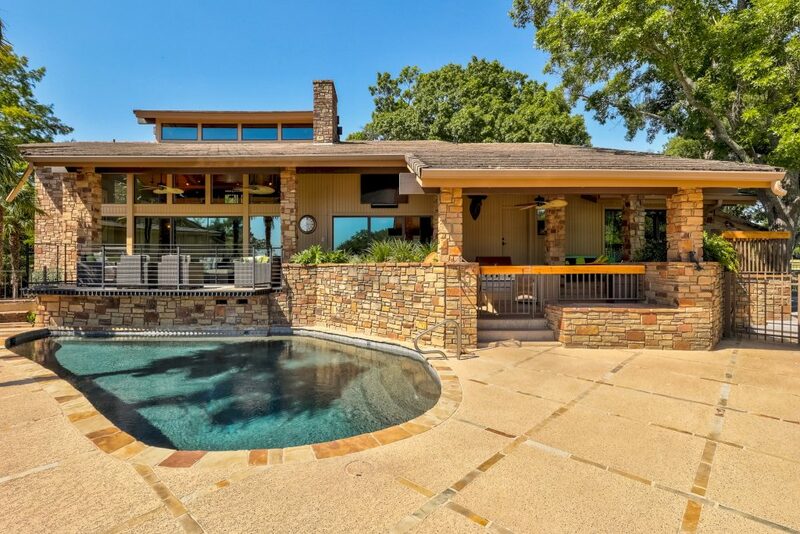 In a second home market its rare that anyone is broke given the strength of the economy so I don’t expect all sellers to be motivated but I encourage buyers to hire the LBJ Expert (ME!) so I can help you capitalize on this opportunity. In fact I have a few potential targets as we speak. As for prime, non-flooded properties – In my opinion these homes just had their value proved. 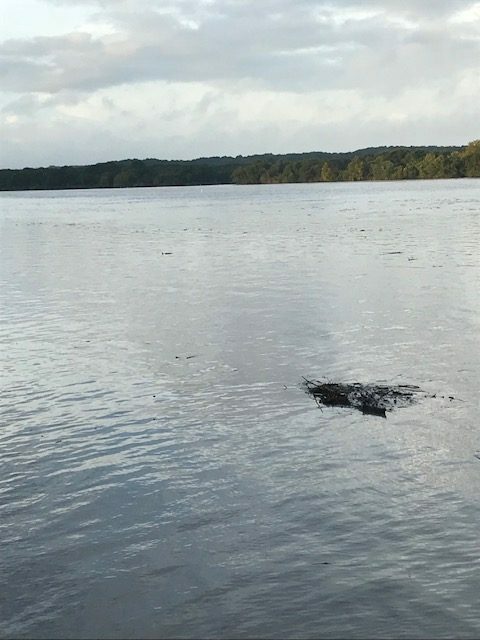 Homes built on high ground will be more valuable then flooded homes and for anyone that had a worry about flooding we now have real, relevant information hat shows which properties are safe and which are not. 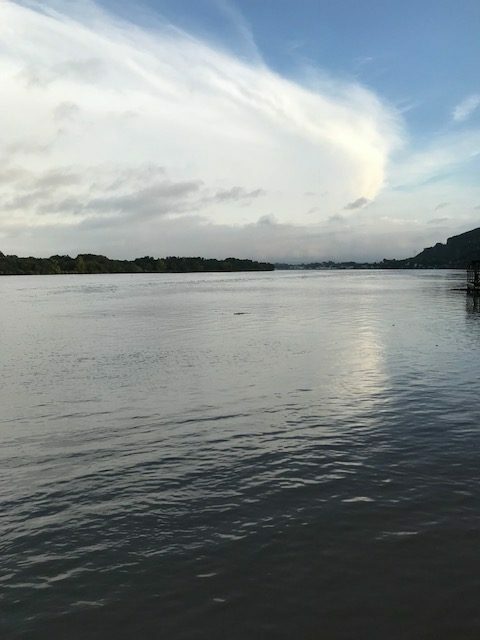 If you have questions about the market or would like to discuss the current opportunities for Lake LBJ real estate give me a call at (512) 786-1515. Hope to hear from you soon! 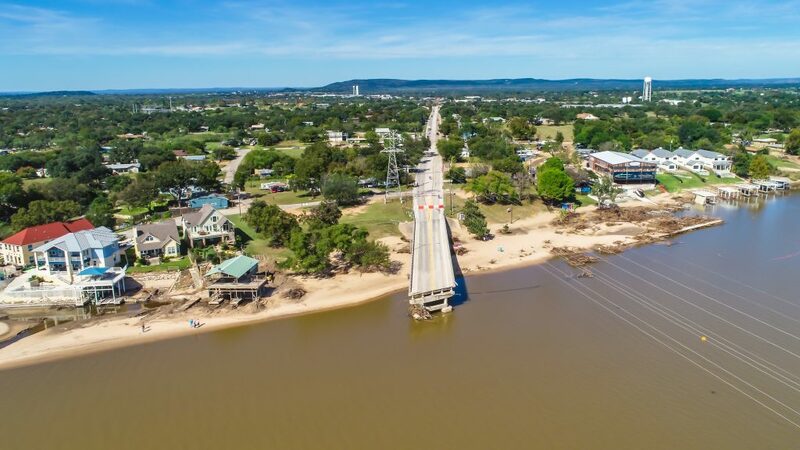 As you know our community has been hit pretty hard by a historic flood that battered the shores of Lake LBJ. While this is not something that we will forget I am confident that we will come out of this better and stronger. 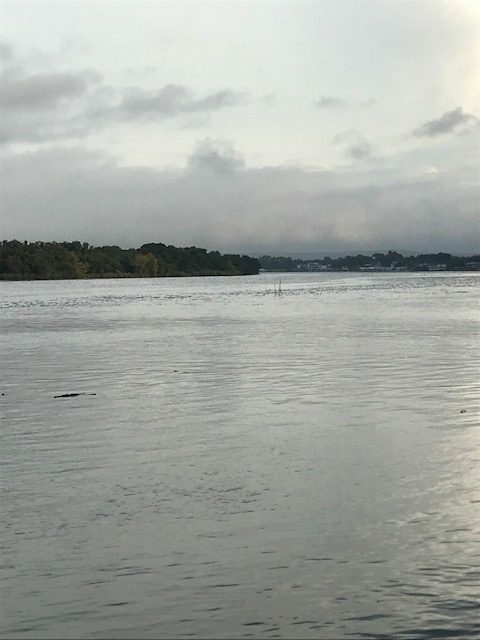 Our team has created a Flood Resource page on our website with recommendations for vendors to help with cleanup and also helpful information for those effected by the floods. If you have a specific need that we can assist with do not hesitate to reach out! 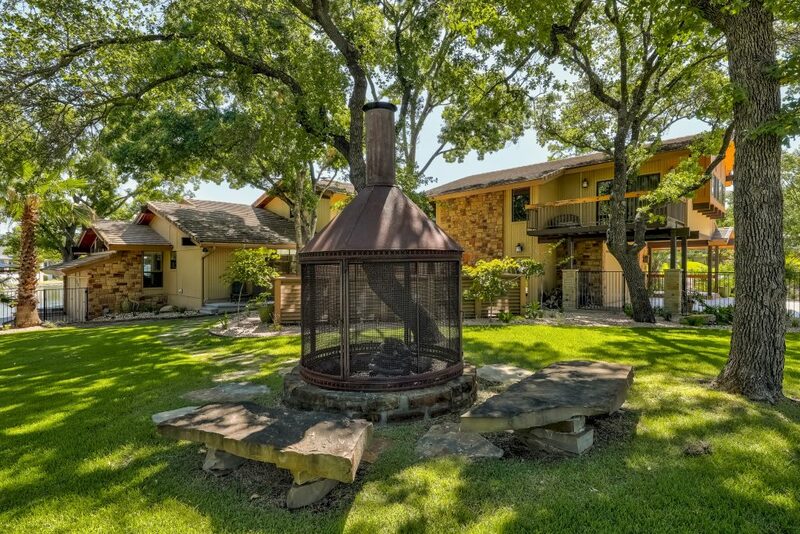 The Carvajal Group is pleased to announce our must recent success story in Horseshoe Bay. 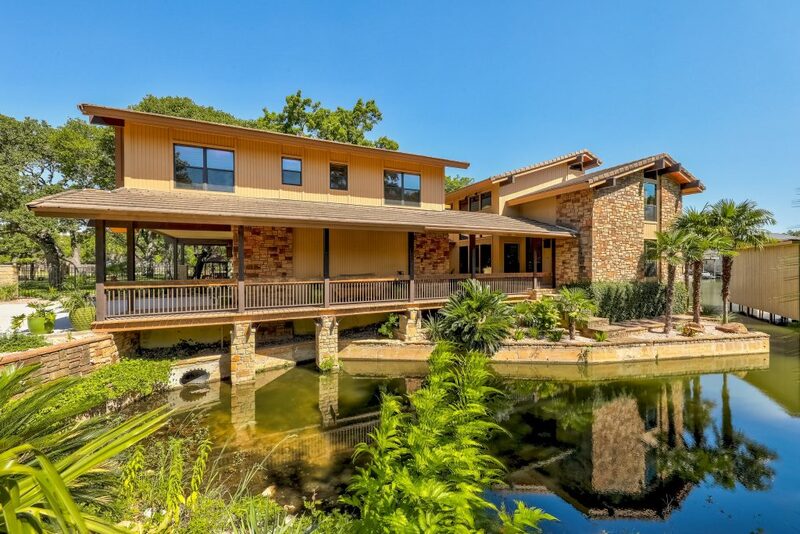 We aggressively priced 213 Bay Point in Horseshoe Bay at $2,000,000 and received multiple offers on this Horseshoe Bay estate. The property is under contract for over asking price and we believe this is a win-win for both the buyer and seller. 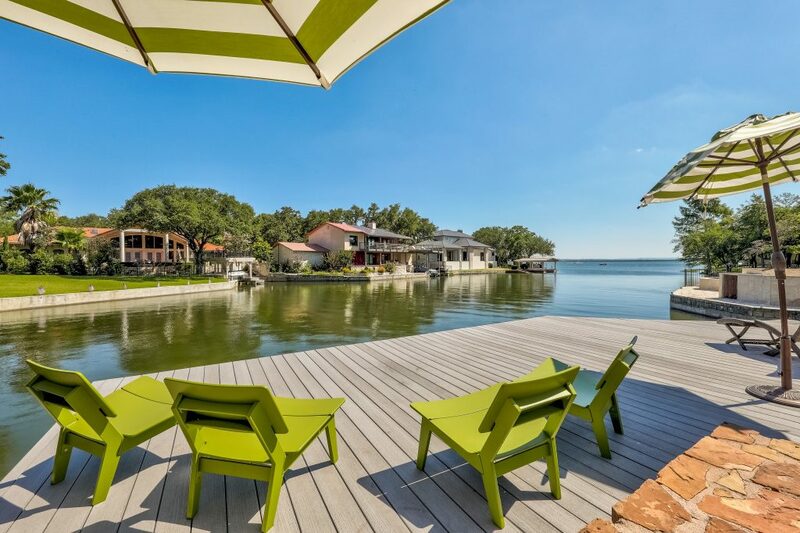 When selling a home on Lake LBJ, effectively pricing a home is extremely critical. We believe that a aggressive price tag will always generate the most interest and typical lead to a quick sale. Some sellers don’t like the word “quick” because they feel that they are leaving money on the table but in our experience the properties that sell the fastest are the ones in which the seller has the most leverage. 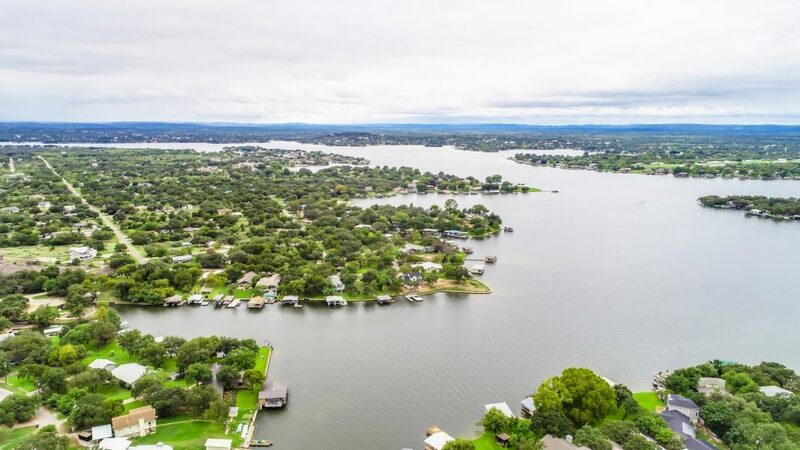 If you have every considered selling Lake LBJ real estate, specifically a property in Horseshoe Bay, contact me today at (512) 786-1515 and allow us the opportunity to show you why we are the best for the job. I look forward to hearing from you! We are super pumped to announce our latest project that is currently under development and should be completed very soon. This handy tool will allow users to not only search but also save properties and searches to be notified when a new listing hits the market. The app will also have a calendar of local events as well as push notifications letting us share important information with users like (flood updates, seasonal reminders, and other relevant information for properties owners). Our app will also contain a list of recommended vendors in the area making those pesky projects easier to get done. 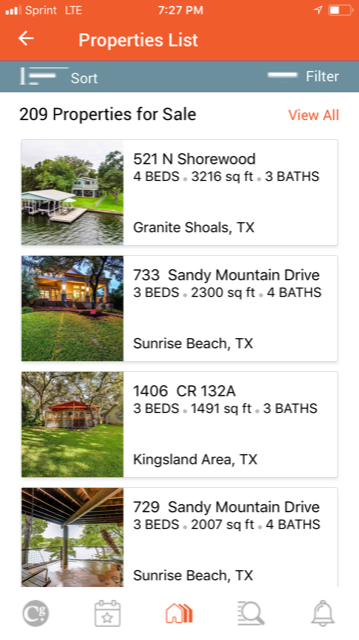 The goal is to create a super helpful resource for our users that is relevant to Lake LBJ Real Estate. If you have any suggestions or specific functions you would like to see on this app please give me a call at (512) 786-1515. I look forward to hearing from you and thanks for following! 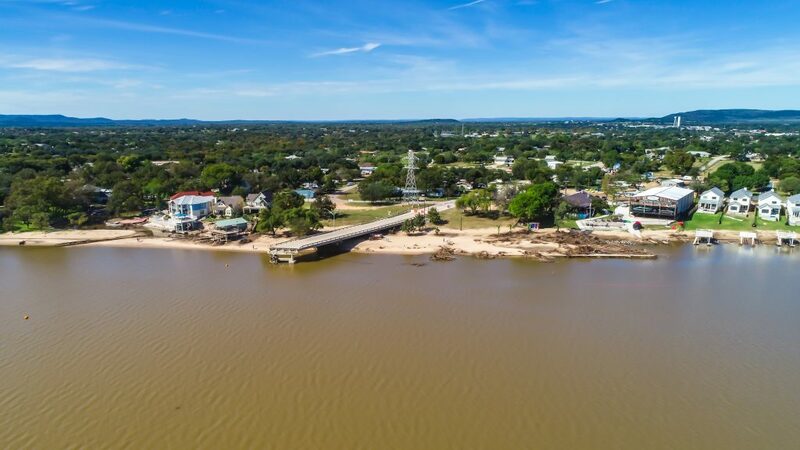 If you are in the market for a property on Lake LBJ Id love to talk to you more about available opportunities and properties. I live on Lake LBJ full time and exclusively sell waterfront homes here. I bird dog deals for my clients and find them the best deals available often times presenting properties that are not available to the open market. I would love the opportunity to earn your business so please give me a call today!